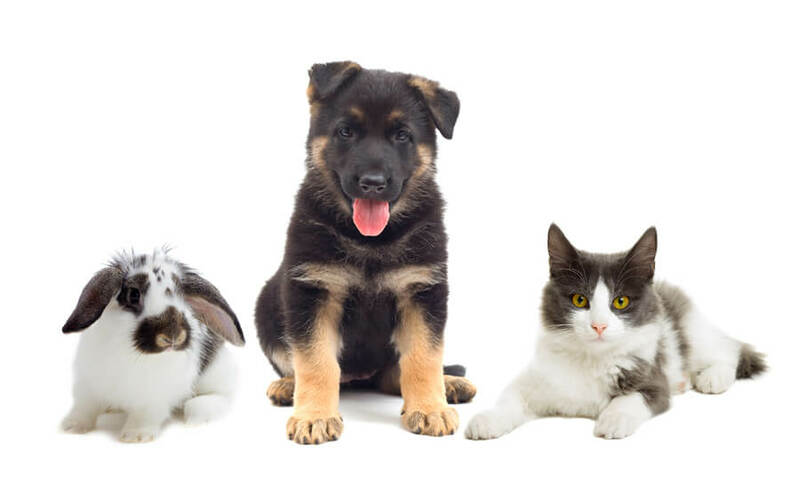 Maple River Animal Clinic offers a wide range of the finest professional care for your pet and livestock. We endeavor to treat each patient with the same attitude as if it were our own. Please refer to the links to the right for information about our services and capabilities. 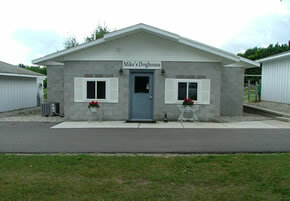 We are proud of our clinic's facility and hope it meets your expectations.